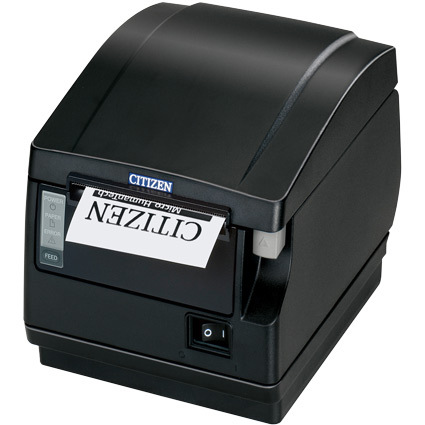 The Citizen CT-S651 receipt printer´s unique design puts it at home on desks or even mounted under counters or on walls. 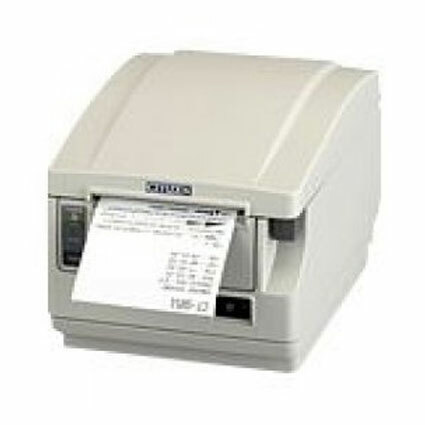 Receipts are fed through the front of the printer, increasing resistance to spills and making it a smart choice for rough or messy retail environments. The CT-S651 is available with standard interface options and driver support for Windows, Linux, and OPOS, so it can be installed at virtually any business. Expanded memory allows you to store logos and coupons on the printer itself, giving you the option to add custom headers to receipts and build your brand.